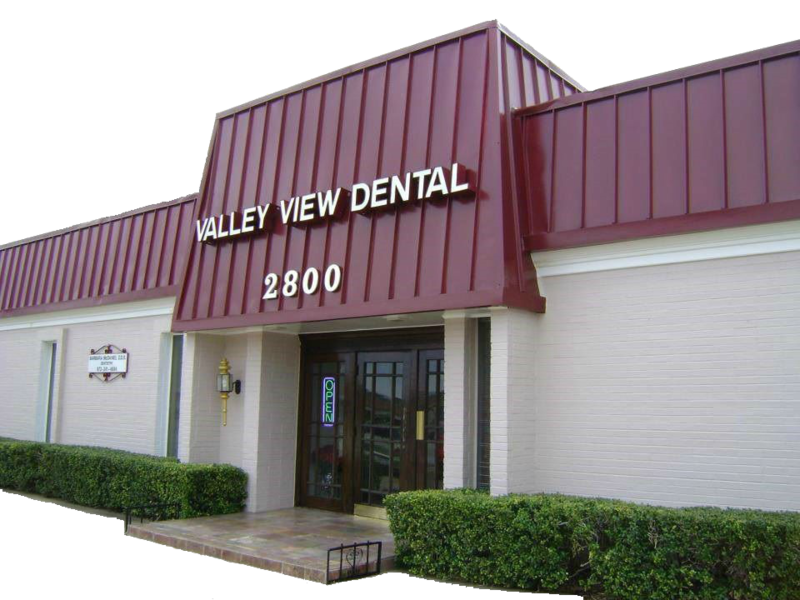 Valley View Dental - Your Family Dental Center in Dallas! 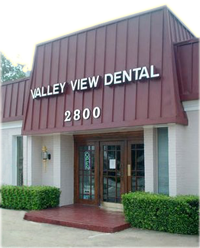 Valley View Dental is Your Family Dental Center in Dallas! Creating Beautiful Smiles Since 1968! 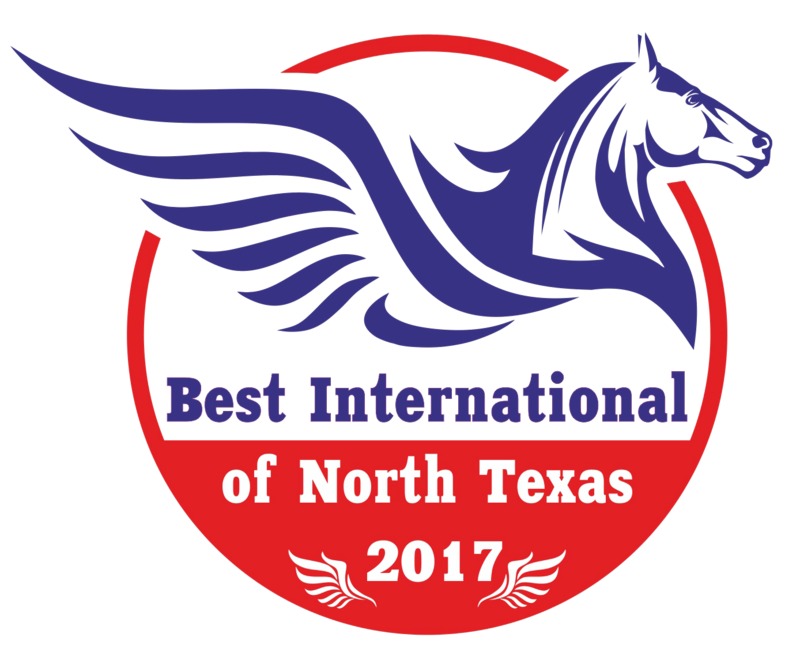 Our Dental Office serving Farmers Branch as well as Dallas, Addison, Carrollton, Coppell, Grapevine, Grand Prairie, Garland, Flower Mound, Allen, Lewisville, Richardson, Plano and other cities in DFW area. Our thorough exam includes digital x-rays (less radiation and instant pictures) and Intraoral pictures so you can see your dental needs. 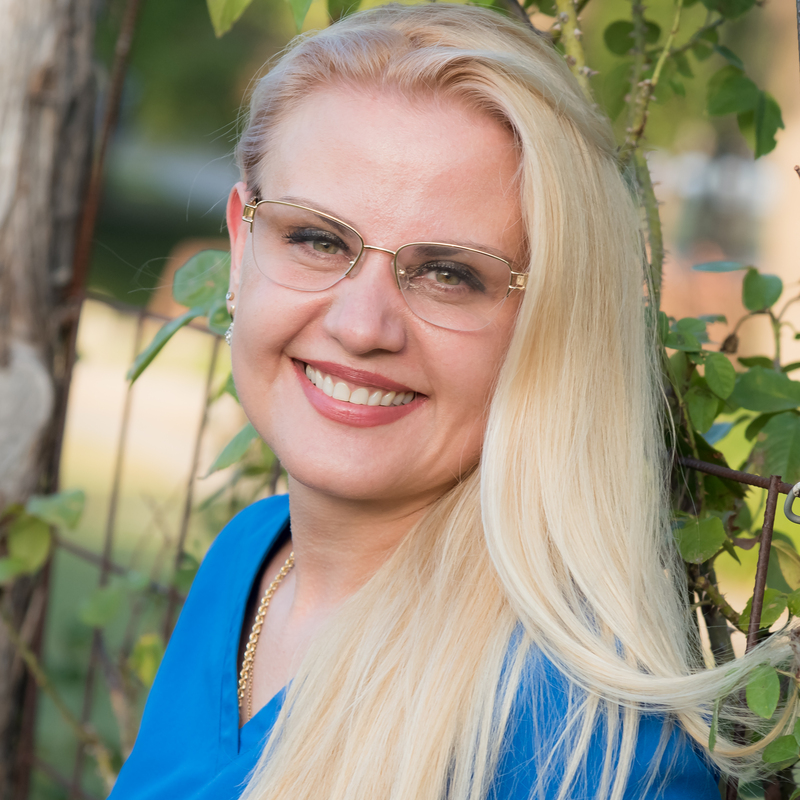 Dr. Irina will review her findings and together you'll decide what treatment is necessary for you. A financial consult is also available should you need help financing your dental work. We work with patients with or without dental insurance and offer affordable dental plans through Care Credit. 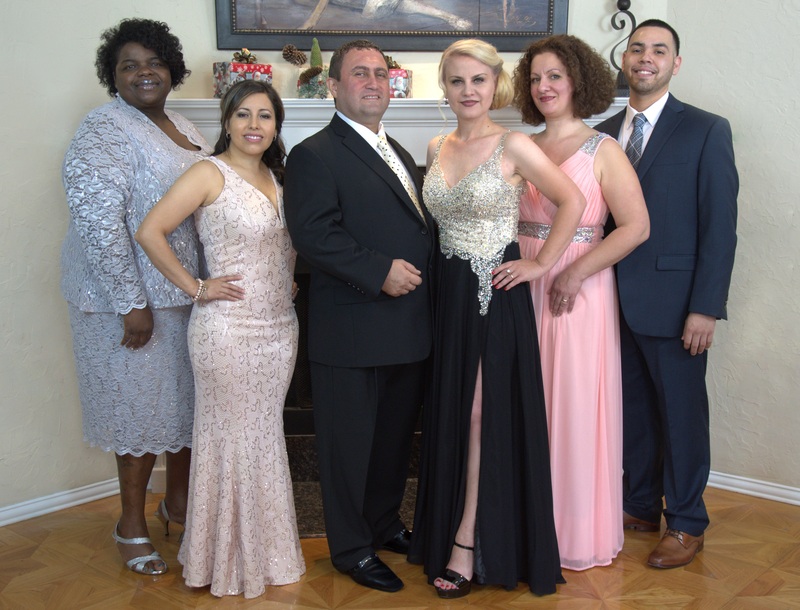 We want you to be comfortable, so we have nitrous oxide (gas) and sedation available.We love our patients, so come join our satisfied patient family.We will do everything possible to make your visits comfortable for your family and to completeyour treatments as quickly and efficiently as possible. 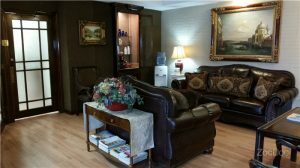 Our goal is to provide you with the most pleasant and gentle dental experience possible. 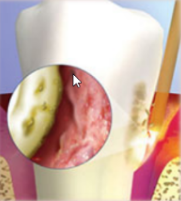 We pride ourselves on striving for pain-free dentistry, and we are able to ease the concerns of even the most anxious patient with state-of-the-art technology that ensures your comfort during treatment. In fact, your comfort is our number one priority. 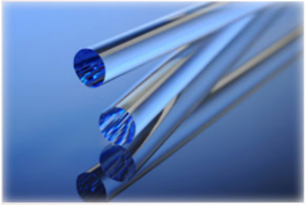 Ours is a modern facility with the most technologically advanced techniques and equipment available. We are high-tech, but with a human touch. The treatment we provide is warm and personal. Our caring, friendly and professional dental team is committed to providing you with clinically advanced, and comfortable, dental care. Our goals for you are that you keep your natural teeth for a lifetime. For those who have lost teeth, we strive to replace them with comfortable and attractive replacements. We want you to be able to enjoy the benefits of teeth which function properly and efficiently, and that your smile be pleasing in appearance to both you and others.e treatment we provide is warm and personal. All of our treatments and services are provided in a comfortable clinic, designed according to high-quality standards. I am so happy I chose Valley View Dental. Both of my kids enjoy their checkups and have healthy smiles. I can't thank you enough! 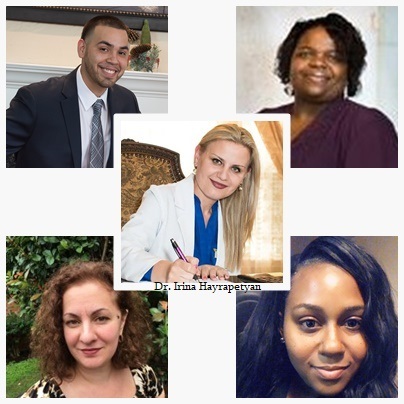 Dr. Irina Hayrapetyan is the best! At "Valley View Dental" we offer professional dental health care including checkups, oral health consultations and any necessary dental treatment. 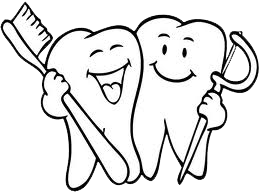 Teaching children about oral hygiene can help them maintain a healthy and beautiful smile for life.